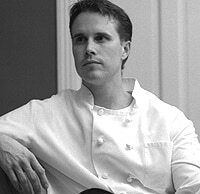 The French Laundry provided a foundation for Grant Achatz, and Trio solidified his position among the upper echelon of chefs, but his Alinea is no extension of those influential posts. With this Lincoln Park destination, he re-imagines the familiar while keeping taste paramount, and offers an ethereal design experience in which to enjoy his musings. Progressive American indeed.